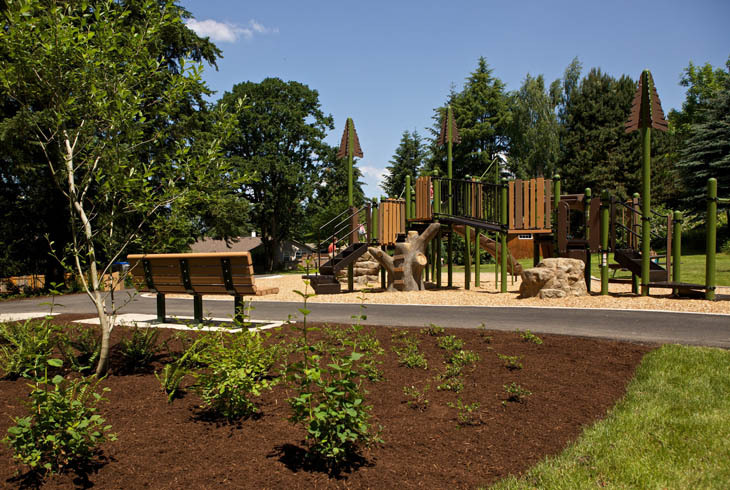 Roy E. Dancer Park is a 3-acre park in the West Beaverton neighborhood, near the intersection of SW Murray Blvd. and SW Allen Blvd., and can be accessed from SW Wheaton Lane. 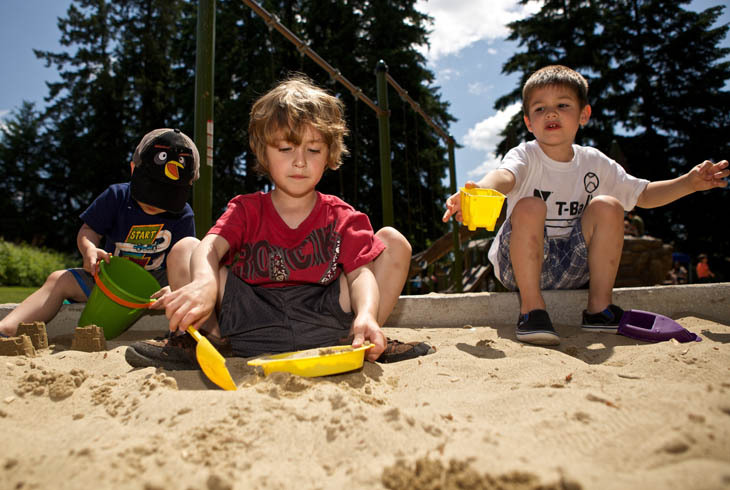 Improved in 2013 with funds from the 2008 bond measure, the park has a new playground with a swing set, picnic tables, and a paved trail which encircles the park. 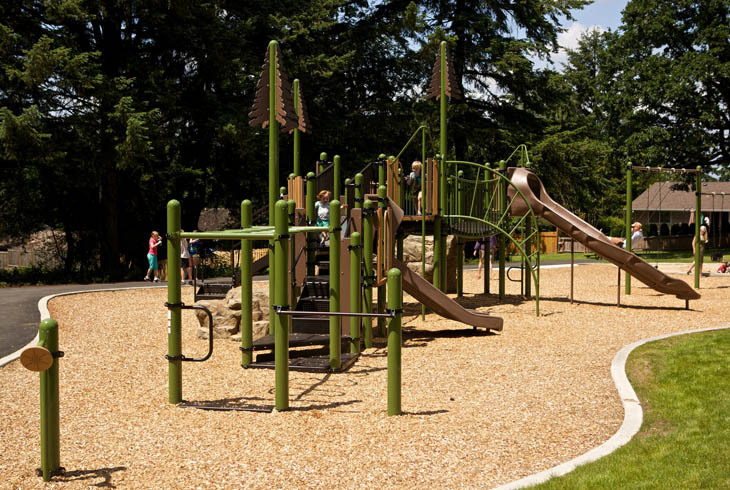 A new staircase and 100-foot boardwalk provides access from SW 150th Avenue, and a forested area around the park includes Douglas fir and Oregon white oaks. Restoration work completed by THPRD has removed invasive species such as Himalayan blackberry and English Ivy in order to plant native shrubs to attract native wildlife.